He was a heart breaker, a gentleman and a helluva a guy. 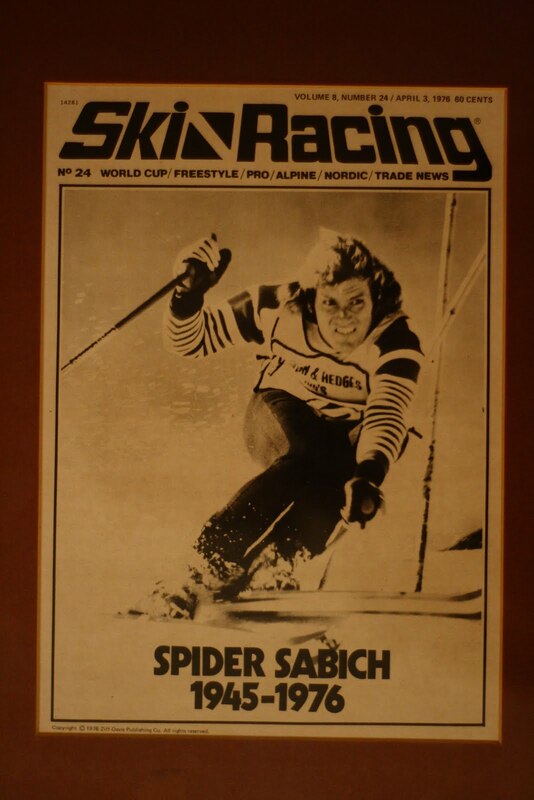 His name was Spider Sabich and he was a champion slalom racer whose life was cut tragically short when his girlfriend, Claudine Longet, shot him on a spring day in 1976. According to ski legend Bob Beattie, he was one in a million.